If you have decaying, damaged or lost teeth entirely, you could greatly benefit from our restorative dental procedures. If you’re tired of yellowing or gapped teeth, we can help. Our cosmetic dental procedures range from teeth whitening to orthodontics. Our team utilizes safe practices and dental sedation to ensure all oral surgery procedures are conducted safely and effectively. 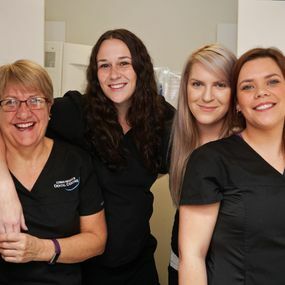 The caring, compassionate staff at Cowan Heights Dental Centre provides general family dentistry services to patients in St. John’s and the surrounding areas. 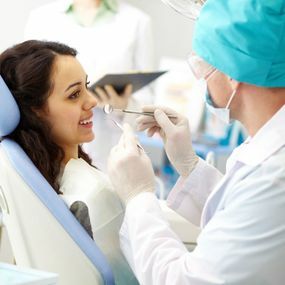 Not only do our dentists – Dr. Derrick Batten, Dr. Paul Lutz and Dr. Jon King – offer our patients the most thorough, state-of-the-art dental equipment and knowledge, but we provide our services in a comfortable, relaxing environment to put you at ease. 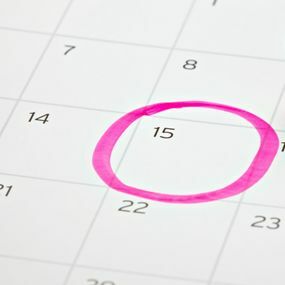 Call Cowan Heights Dental Centre today to schedule your appointment with us!